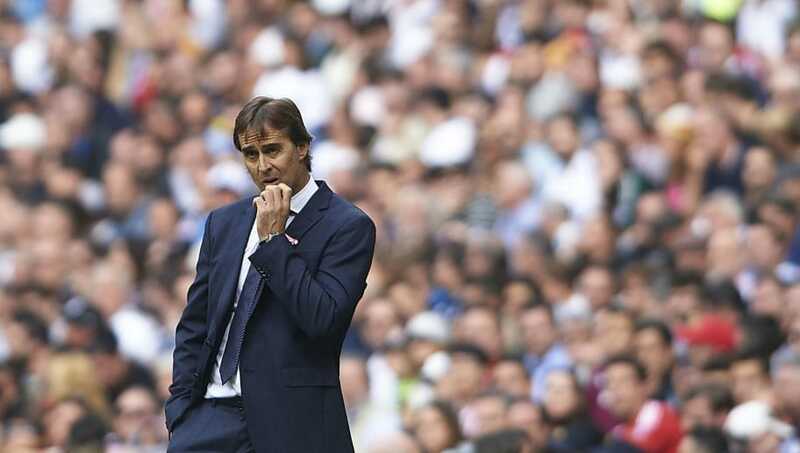 It's not been a great five months for Julen Lopetegui. After being ousted as Spain national team manager on the eve of the World Cup, his 'dream job' at Real Madrid has quickly turned into a living nightmare. While following Zinedine Zidane was always going to be a near-impossible act, sitting seventh in La Liga after nine games is simply unacceptable for Real Madrid. 14 points from a possible 27 also means Lopetegui has also overseen Los Blancos' worst start to a season since 2001/02, while a goal drought has pushed the fans' and board's patience to the limit. He remains publicly defiant, but next Saturday's Clásico could be the final nail in the coffin for Lopetegui - if he's still there by then. The bookies' favourite to succeed Lopetegui in the short term, Solari has been the manager of Real Madrid Castilla since the 2016/17 season. Turning to the incumbent B team manager worked wonders for Florentino Perez the last time his side were in trouble, with Zidane earning an internal promotion in January 2016 after Rafa Benitez's dismissal. Former Argentina winger Solari spent five years at Real Madrid between 2000 and 2005, winning the Champions League in 2002 as well as two league titles. 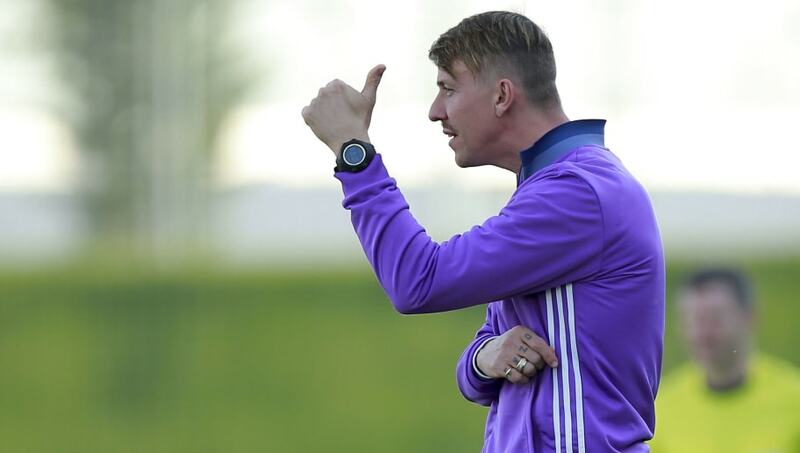 Marca claim that the 42-year-old - who has worked his way through the youth teams at Real since earning his coaching qualifications - is the principal candidate to get the top job, at least until June, when the notoriously hard-to-please hierarchy will reassess their options. AS meanwhile claim Perez is cautious about giving Solari the first team job too soon in his career. Solari's Castilla are unbeaten in the Segunda B division (Spain's third tier) after nine games, with summer signing Vinicius Junior among those impressing. Another former player with a claim to the throne is José María Gutiérrez Hernández - better known as Guti. As a midfielder, he made over 500 appearances for Real Madrid after coming through the club's youth system and is fondly remembered for his trophy-laden spell, which included three Champions Leagues and five La Liga titles in the late 1990s and early 2000s. The 41-year-old, who previously coached Real Madrid's Juvenil A (or Under-19 side), was mentioned in connection with the first team job during the summer before Lopetegui's appointment, as well as seemingly being in a genuine candidate much smaller roles including St Mirren and Real Murcia. He eventually took an assistant's gig at Besiktas (the only other club he featured for as a player). 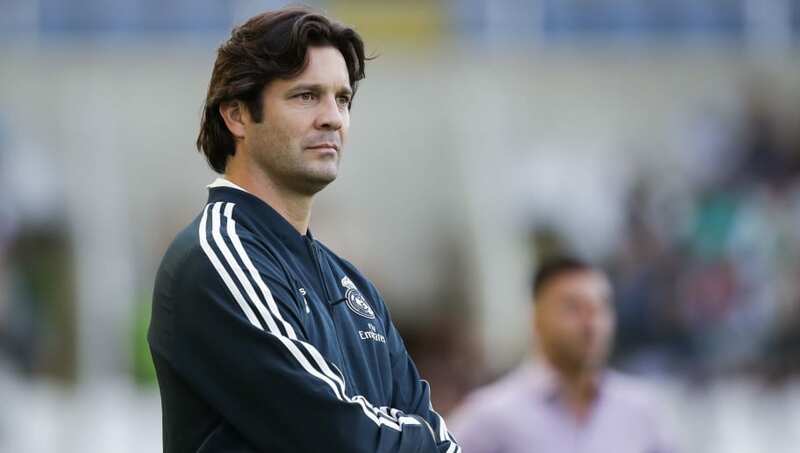 Like Solari he has no first-team managerial experience, but it would be hard to find more of a 'club man'. AS call him a 'Zidane-esque' frontrunner for Los Blancos. Out of work since his summer departure from Chelsea, Antonio Conte's stock is still high despite an ill-tempered and lacklustre final season at Stamford Bridge. He is also probably the most high-profile candidate without any attachment. 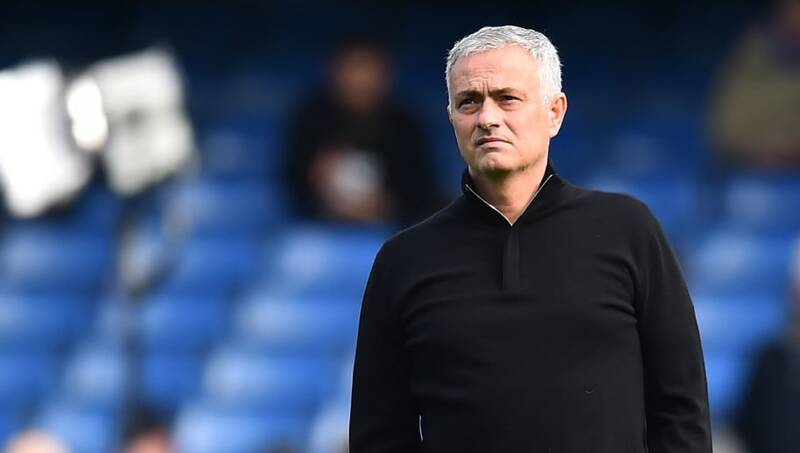 AS claim that Real Madrid have called twice now to sound out the former Juventus boss, while checking that he is not also eyeing up a possible takeover at Man Utd should Jose Mourinho get the boot. Another Champions League winner as a player, Conte's list of achievements as a manager are impressive. He has three Scudetti, a Premier League title and FA Cup to his name, as well winning a 'Special Achievement' award from men's magazine GQ in 2017. An outside contender for perhaps the toughest gig in football currently is Roberto Martinez. Catalan-born and once relegated with Wigan Athletic, 45-year-old Martinez seems the unlikeliest of candidates for Real Madrid until you take into account an impressive World Cup showing with Belgium that demonstrated an ability to produce attractive, attacking football while working with bonafide superstars. His appointment could perhaps also help lure Eden Hazard to the Santiago Bernabeu next summer - not that he'd need much persuading. In reality Martinez's name has only really been mentioned in passing by certain reports, with El Chiringuito's Josep Pedrerol among those to name-check the former Everton boss. 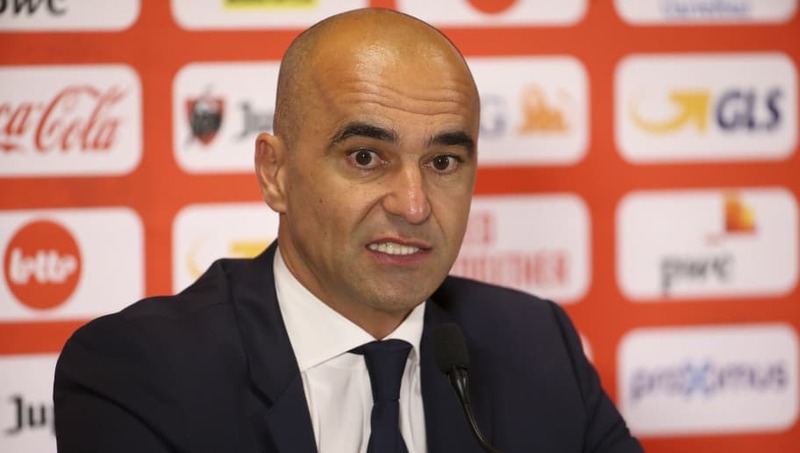 Martinez, who signed a two-year contract extension with the Belgian FA prior to the World Cup, has won the FA Cup and League One in his 11-year managerial career. Like Conte, Leonardo Jardim is out of work and has pedigree. 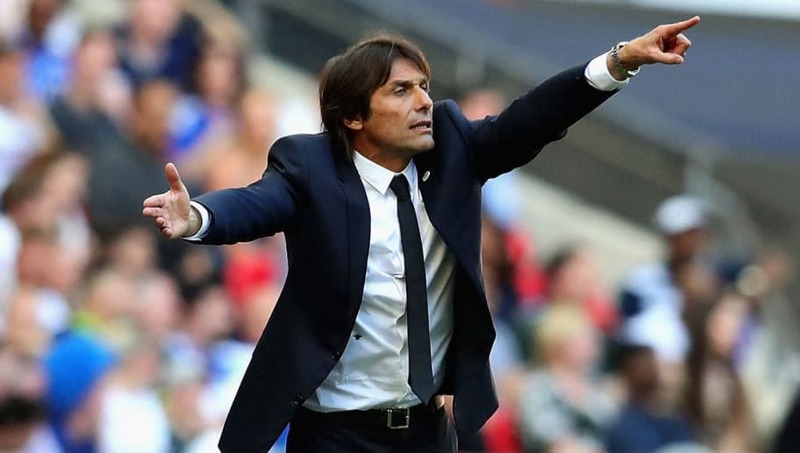 While the Venezuelan-born former Monaco boss doesn't have the same number of titles as Conte, his work with the principality side has seen his stock soar around Europe. After two third-placed finishes with Monaco in his first two seasons, Jardim led a youthful side (featuring Kylian Mbappe, Thomas Lemar and Bernardo Silva) to their first Ligue 1 title in 17 years in 2016/17, while also swashbuckling their way to the semi-finals of the Champions League. 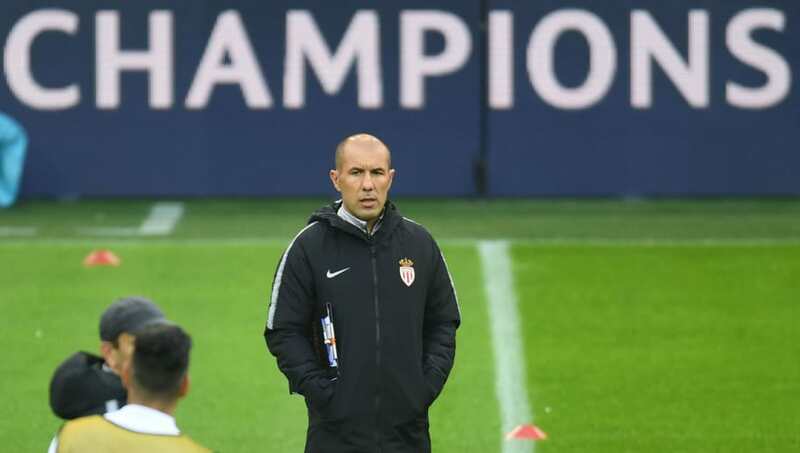 Jardim left by 'mutual consent' this month, after a 10-game run without a win, but most blame Monaco's inability to hold onto their best players rather than the coach for recent failures. Southampton have been linked to Jardim, while any Real Madrid talk has mostly been consigned to think pieces. 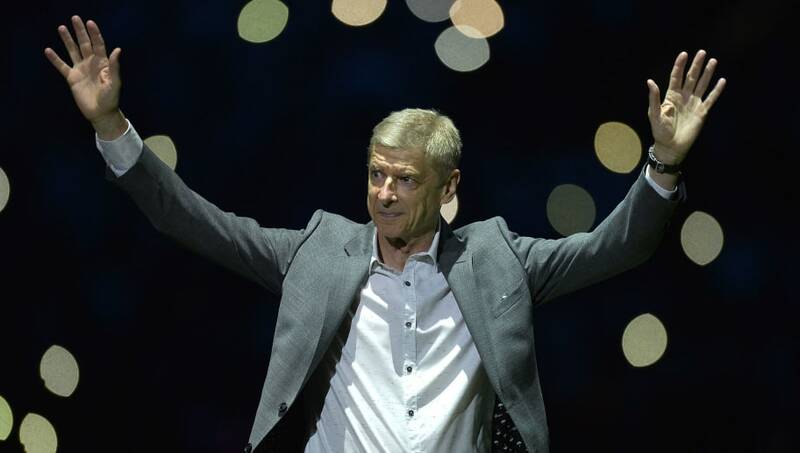 Arsene Wenger has promised a return to football in January, but could he be tempted back before that for the biggest job going in club management? "I believe that I will start again on January 1st," 69-year-old Wenger said recently on his future. "I feel rested and am ready to work again. But where? I don't know yet." Some bookies have the legendary former Gunners boss at surprisingly short odds. Marca call him a 'long term' option for Perez, while Paris United claim he has been sounded out. However, Wenger remains a long shot despite his credentials and availability. After 22 years (not all of which were happy) at Arsenal, a recently reported sporting director director's role at Paris Saint-Germain seems more probable than a high-risk rescue operation at Real Madrid. It's hard to think of a more sensational (and unlikely) appointment for Real Madrid than the return of Jose Mourinho. The 'Special One' spent three seasons at the Bernabeu between 2010 and 2013 but it never really clicked on or off the field. Real lifted La Liga title in 2011 but were frequently upstaged by Barcelona during Mourinho's reign, while his pragmatic brand of football and spats with club legends did not appeal to the fans. Nevertheless, El Chiringuito's Josep Pedrerol (him again) has tipped Mourinho - who is in a not dissimilar position at Manchester United - as Florentino Perez's favourite to succeed Lopetegui. Mourinho has since shot down the rumours which have spread like wildfire across the British tabloids.